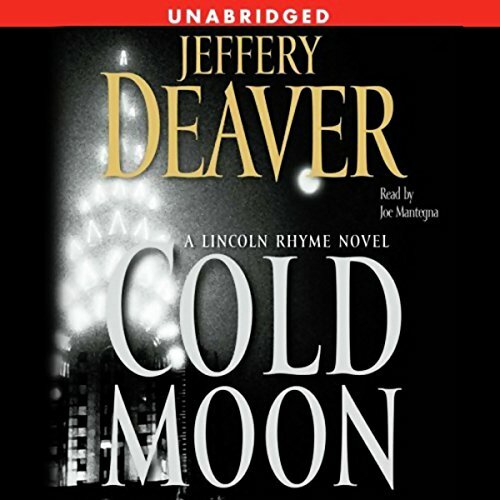 Jeffery Deaver was born outside of Chicago in 1950. His father was an advertising copywriter and his mother was a homemaker. 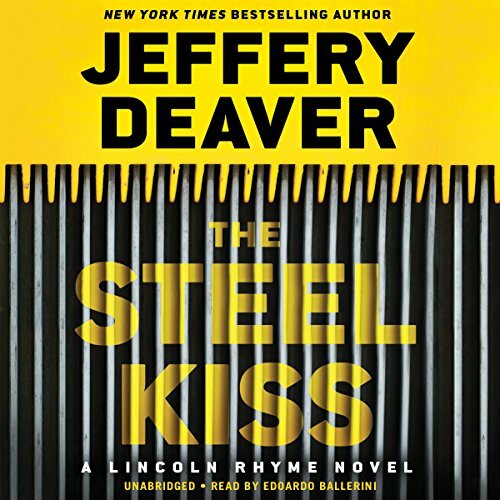 He has one younger sister who writes novels for teenagers ' Julie Reece Deaver. 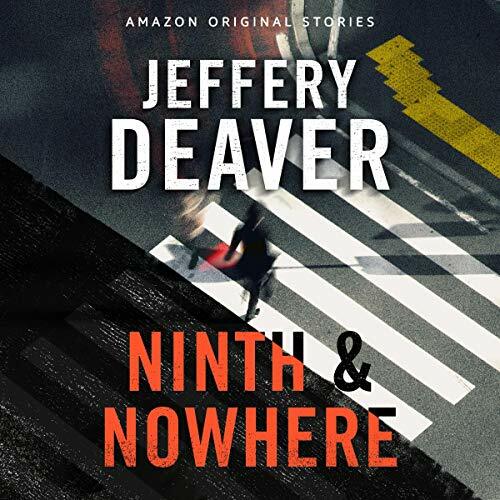 Deaver wrote his first book ' which consisted of two entire chapters ' when he was eleven, and he's been writing ever since. An award-winning poet and journalist, he has also written and performed his own songs around the country. 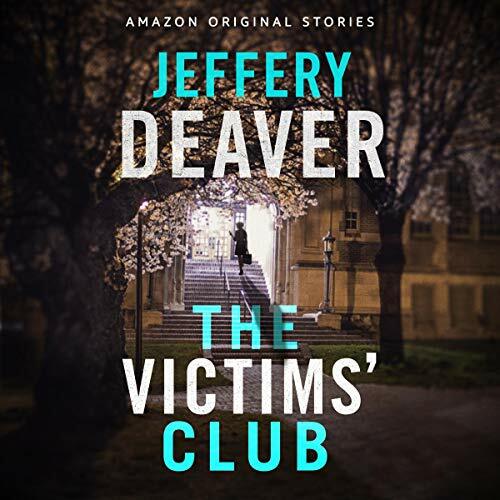 After receiving a Bachelor of Journalism degree from the University of Missouri, Deaver worked as a magazine writer, then, to gain the background needed to become a legal correspondent for The New York Times or Wall Street Journal, he enrolled at Fordham Law School. After graduation he decided to practice law for a time and worked for several years as an attorney for a large Wall Street firm. It was during his long commute to and from the office that he began writing the type of fiction he enjoyed reading: suspense novels. In 1990 he started to write full time. 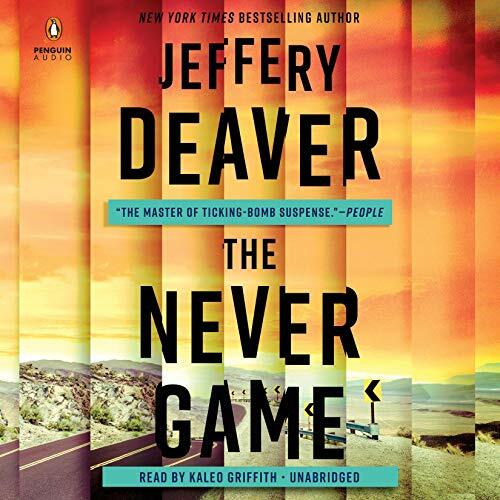 The author of thirty-four novels, Deaver has been nominated for seven Edgar Awards from the Mystery Writers of America, an Anthony award, a Gumshoe Award, and is a three-time recipient of the Ellery Queen Reader's Award for Best Short Story of the Year. In 2001, he won the W.H. Smith Thumping Good Read Award for his Lincoln Rhyme novel The Empty Chair. 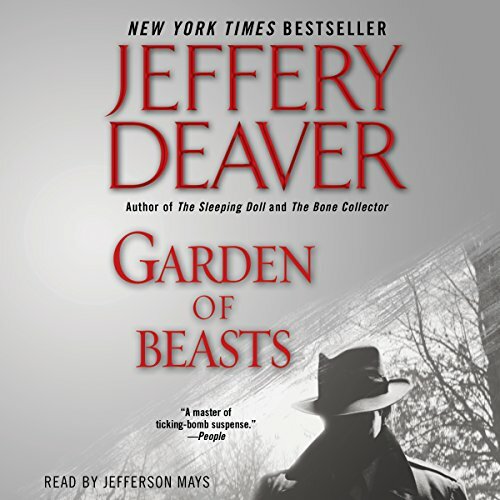 In 2004, he was awarded the Crime Writers Association of Great Britain's Ian Fleming Steel Dagger Award for Garden Of Beasts and the Short Story Dagger for "The Weekender." 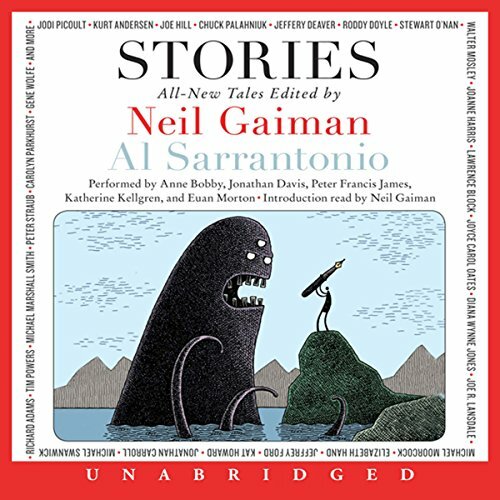 Translated into 35 languages, his novels have appeared on a number of bestseller lists around the world, including the New York Times, the London Times and the Los Angeles Times. 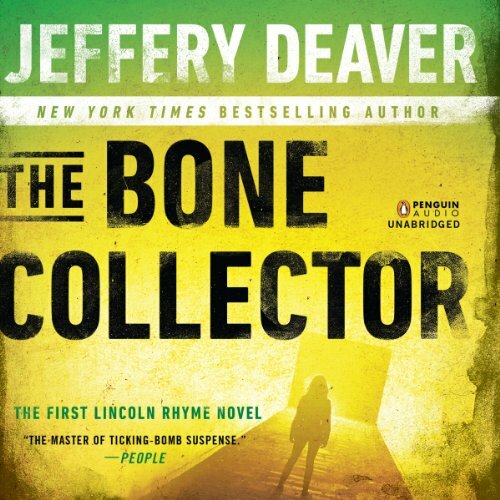 The Bone Collector was a feature release from Universal Pictures, starring Denzel Washington as Lincoln Rhyme. A Maiden's Grave was made into an HBO film retitled Dead Silence, starring James Garner and Marlee Matlin. Jeff has also released three collections of his short stories, called Twisted, More Twisted and Trouble In Mind. 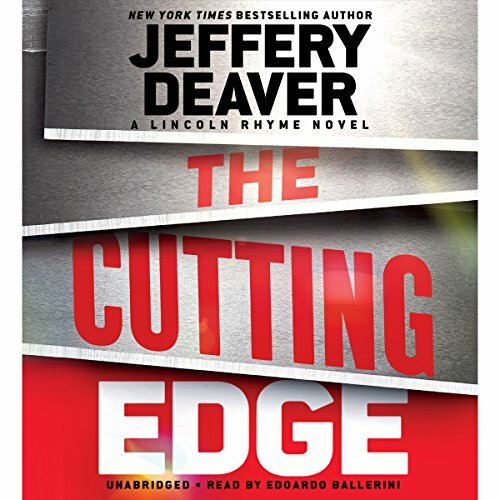 Deaver is back on top! 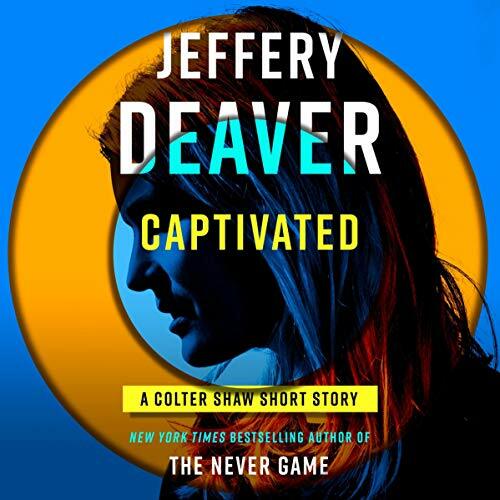 Deaver continues writing First Rate novels!